Are you looking to stay fit close to your Cherry Hill apartment? Look no further! Our rental community offers an on-site 24-hour fitness center featuring updated Precor© equipment and Cardio Theatre® products. Precor© offers the best in cardio and strength exercise equipment providing you the ultimate fitness experience. To make sure you can enjoy the best in digital stereo sound, our fitness center also features a Cardio Theatre® sound system. 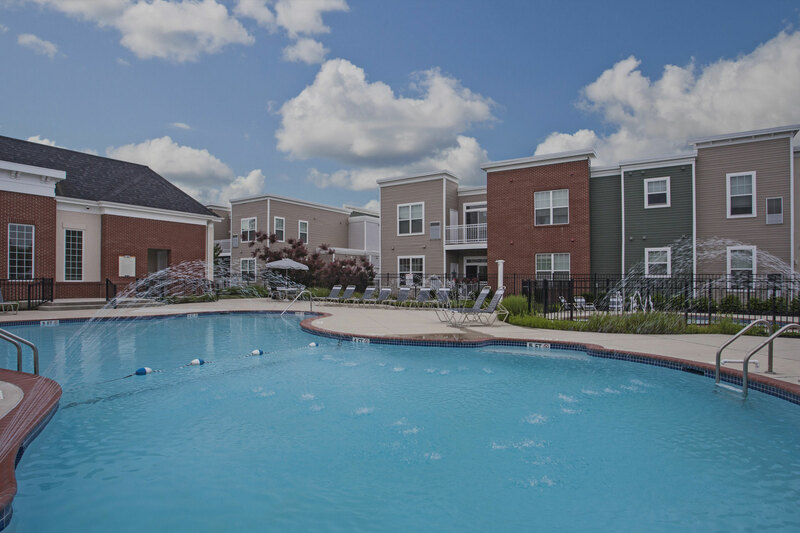 Make the most of living in your Cherry Hill apartment and community by taking advantage of our clubhouse featuring 24-hour fitness and a crystal-clear pool. Welcome home! Contact us to learn more about Dwell Cherry Hill!